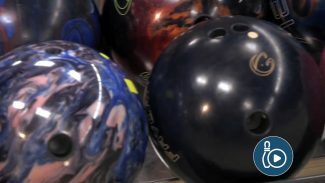 How Many Bowling Balls Do I Need for Success? 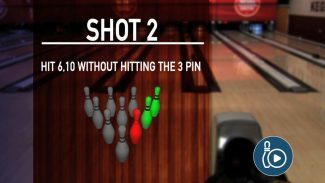 The quickest and easiest way to increase your average is to become a great spare shooter. 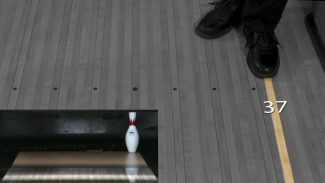 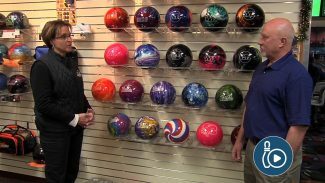 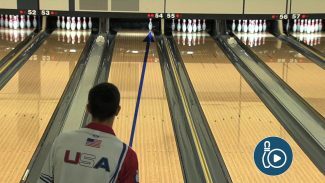 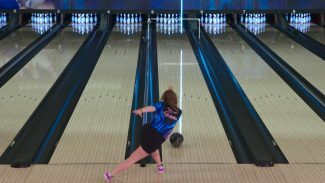 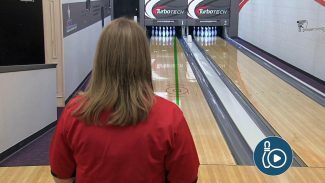 Bowling coaches Rod Ross and Fred Borden provide helpful tips and techniques on how to improve your spare shooting and increase your conversion percentage.